Shake My Head Marketing (Automation Run Amok) – StratGo Marketing. Plug-in marketing department services. Beware the unintended consequences of marketing automation gone awry. Even one or two misdirected emails has the potential to threaten the customer experience and brand goodwill that your company has worked so hard to build. Wow. Guess I was lucky to get in. Of course, there could be many reasons why I received this message, and probably it was an honest mistake. But still, it’s bad for my customer experience. First I need to rejoin. 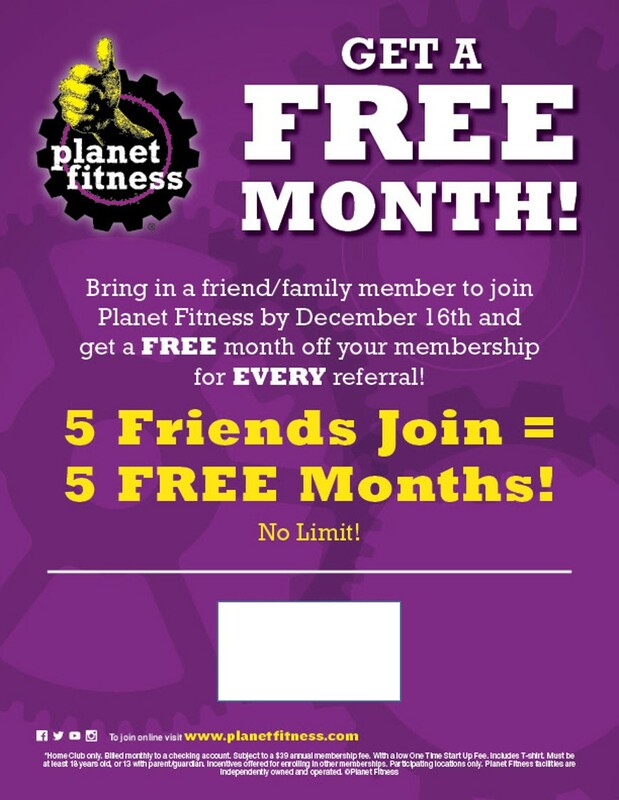 Then I need to help enroll buddies to get free membership months. What’s going on? This summer, the emails I received from my local golf course became annoying. At first, it was good. I was given the opportunity to take a short survey about the course and the experience. It was smart marketing to ask, and I was happy to complete the questionnaire. After additional rounds, the same email came. No problem, I thought. I’ll complete another survey. Only, when I clicked on the link, I received a message stating I had already taken the survey. So, why keep asking for my feedback? I finally became fed up and called Billy Casper Golf, the management company that operates the county courses where I play. I explained the situation to a nice women who understood immediately. You should be able to submit a survey multiple times, she said, because course conditions and your experience might be different as the season progresses. She said she’d alert her colleagues about the issue. Don’t worry, Billy Casper Golf. I’ll still play those courses next year. 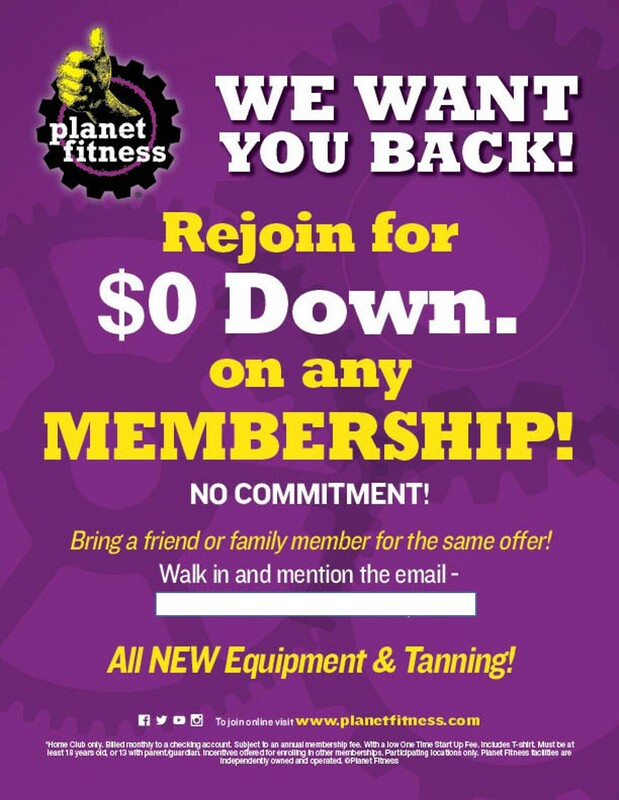 And I’m getting good value from Planet Fitness and the location of my gym can’t be beat. So, I’ll be staying, despite my apparent uncertain status in their database. As business managers, though, we need to remember that customers have choices. And, negative customer experience triggers, even if they’re small, can add up over time. For those whose loyalty is wavering or interest waning, guess what happens? Goodbye customer. Harvey Chimoff is a versatile marketing and business team leader who believes good marketing sells. Contact him at harveychimoff dot com. Love the ‘endless back and forth’ part. At least they said Thanks.